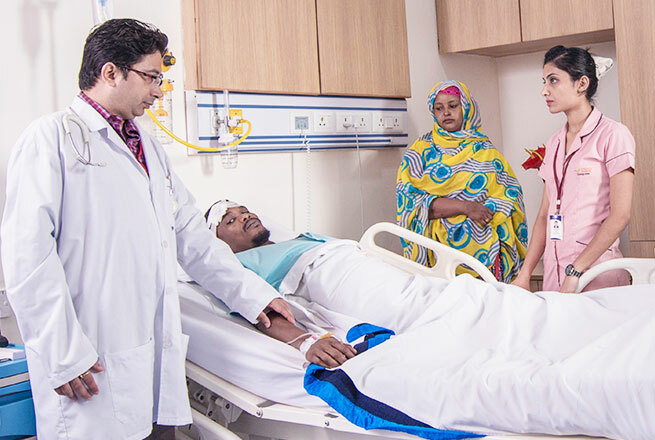 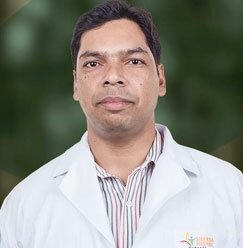 Dr. Sudhir Kumar is working as a professor and Head of the Department at the Orthopaedics department in School of Medical Sciences & Research, Sharda Hospital. 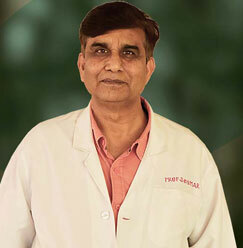 After completing his MBBS and MS from the reputed Banaras Hindu University, Varanasi, India, he received training in Spinal and joint replacement Surgery. 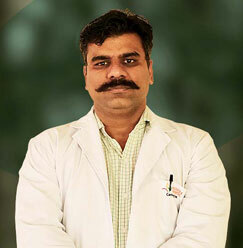 He also obtained an MCh degree in Orthopaedics from Liverpool University UK. 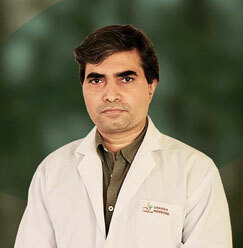 He has vast experience in the field of academics and has worked in various institutions of the UK, Malaysia, Nepal, and India. 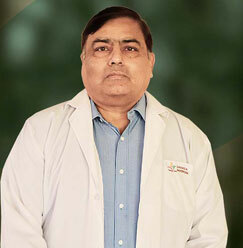 After retiring as the head professor and head of the orthopedics department at the College of Medical Sciences and GTB Hospital, Delhi University, Dr. Kumar joined Sharda Hospital. 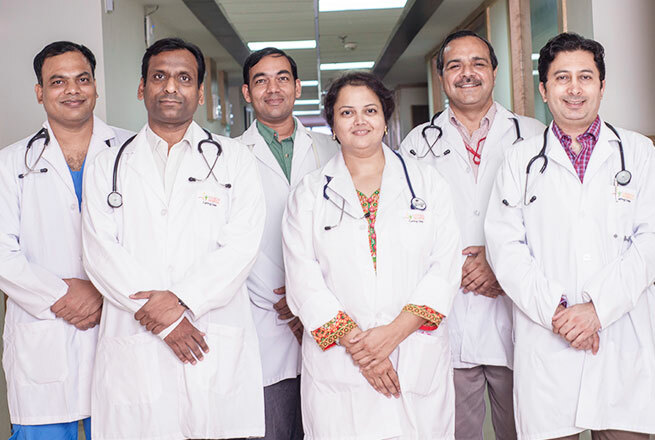 He has authored and published 72 indexed publications and has also been the president and secretary of the Delhi Orthopaedic Association. 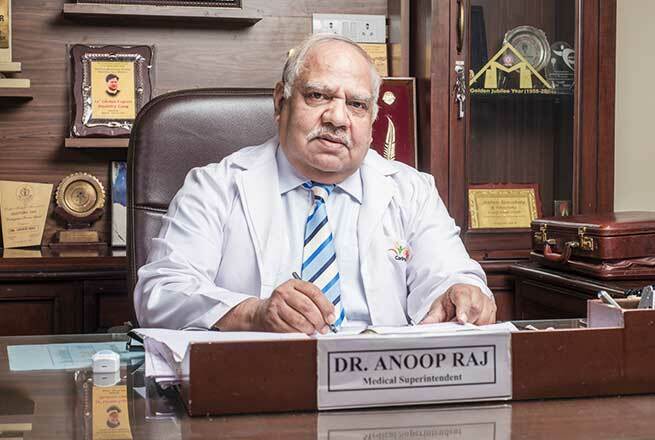 He has been the editor in chief of the Indian Journal of Orthopaedics, Chairman of the Board of Research study, Faculty at the Medical Sciences College, University of Delhi and the Chairman of Medical Equipment and Implant Section, Bureau of Indian Standard, GOI. 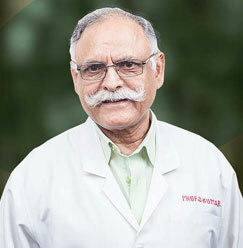 Besides this, he has also been a visiting Professor at the University Sains Malaysia and B P Koirala Institute of Medical Sciences, Nepal.